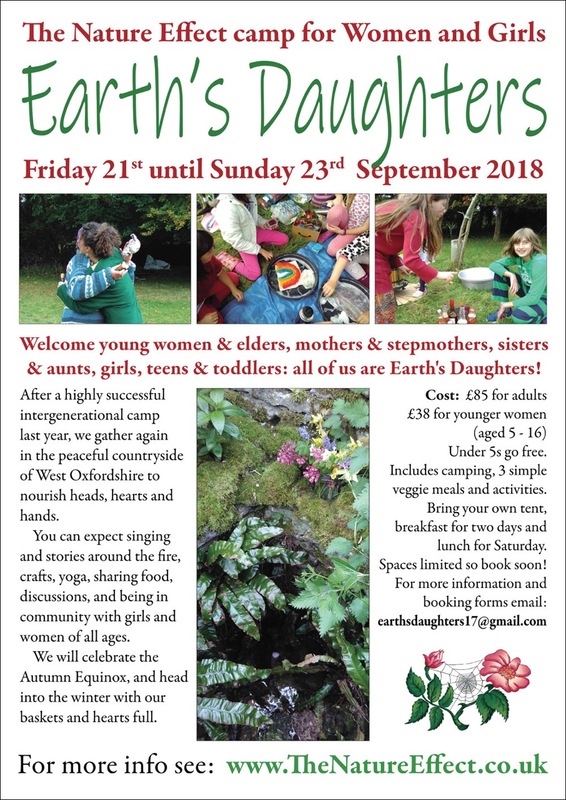 We’re delighted to announce the fourth Earth Daughter’s event, which this year takes place again at Shaken Oak Farm, just outside Witney. Women and girls of all ages are welcome. Last year we had a newborn baby and a lady celebrating her 83rd birthday at camp. Please note that this is not a ‘mothers and daughters’ event. All women are welcome, whether or not they have children. Along with the organised activities, some of the most memorable moments of camp have been relationships between people whose lives don’t usually intersect. 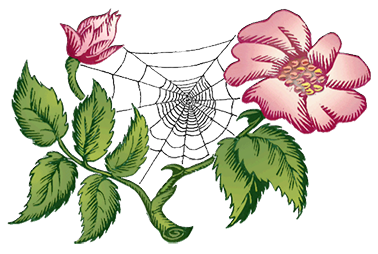 It’s about reweaving the whole tribe. 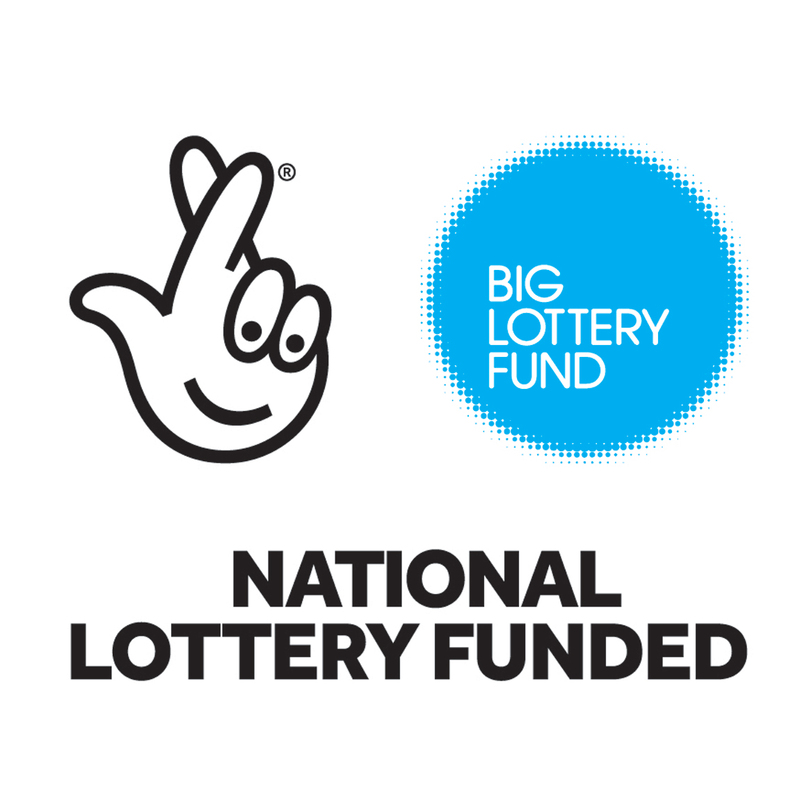 Thanks to a grant for the Big Lottery, the Nature Effect CIC will be working with Grandpont Nursery Centre of Excellence for Early Edcuation and Childcare and build on its long-standing reputation of high quality learning outdoors.